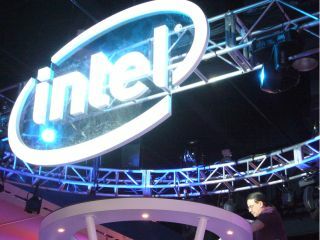 Intel's next generation of Atom processors will not only bring higher clockspeeds but also support for DDR3 memory. With the Atom N470, N475 and N455 arriving in the coming months, according to Fudzilla faster Atoms are planned for the same time period. That includes the N475 and N455, both with DDR3 support and the more power-hungry 1.8GHz D525 which can deal with either DDR2 or DDR3, something sure to be popular with OEM's. The 'D' range of Atoms are intended for desktop devices, whereas the N series are designed for laptops and take significantly less power. DDR3 SDRAM, to give it its full name, is significantly faster that the older DDR2 RAM, and brings significant performance boosts. The next generation of Atom devices will start to appear soon after the chips hit the market, and the performance level between netbooks and laptops continues to fall.